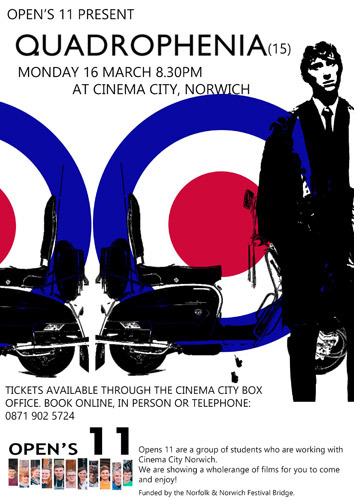 Should you feel the urge to see the film one more time on the big screen, there is a showing of Quadrophenia coming up in Norwich. 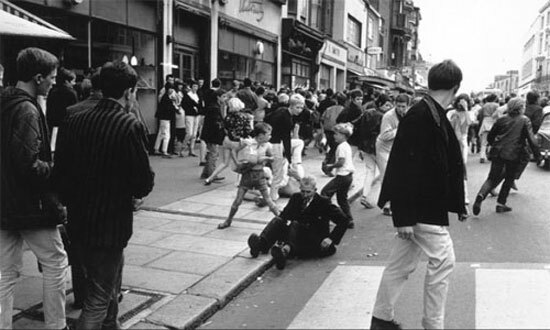 It pretty much is just that, courtesy of a group of students working with Cinema City in Norwich putting on a range of films – one of which happens to be Quadrophenia. The date for your diary is Monday 16th March, with the screening starting at 8:30pm. Admission is £8. 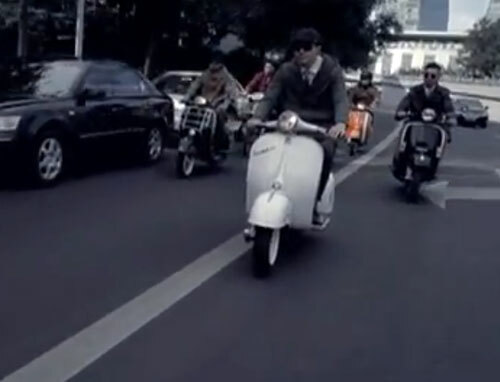 Is this a movie about mods? I’d better get along then, I’ve got my Brutus hankerchief all ready!